The Make Your Nanay Proud (MYNP) Foundation Incorporated is proud to announce the winners for the 2016 Sine Nanay Short Film Festival. Now on its second year, the Sine Nanay Short Film Festival is led by TV, movie and theater actor Mr. Arnold Reyes as Festival Director. It aims to develop and discover the creative talents of students from different schools, colleges and universities in the Metro, while staying true to its Mission and Vision of making our Nanays Proud by being the best of what we can be. This year, the theme is open, so as long as it highlights mothers. Dr. Boy Abunda, Founding Chairman of MYNP stressed that motherhood should not be limited to traditional biological mothers- they can be LGBT Mothers, spiritual mothers, adoptive mothers, so as long as they play a maternal role in the lives their children. The response was overwhelming. 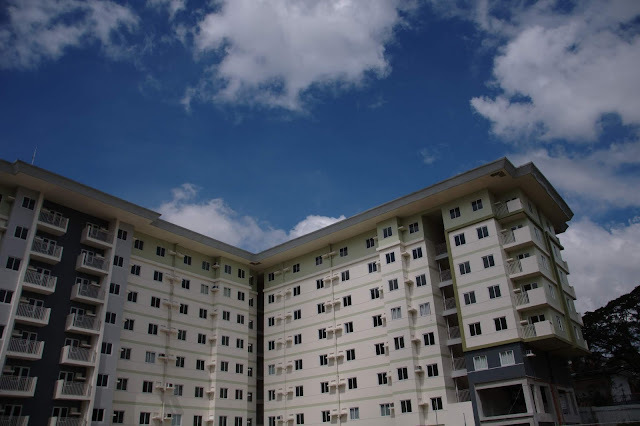 MYNP received a record breaking one hundred twenty (120) entries in its initial call. A panel of experts conducted round table discussions and deliberations, a very tedious process, to come up with a short list of twenty seven entries. From there, further deliberations were conducted and a final list of ten films was chosen. 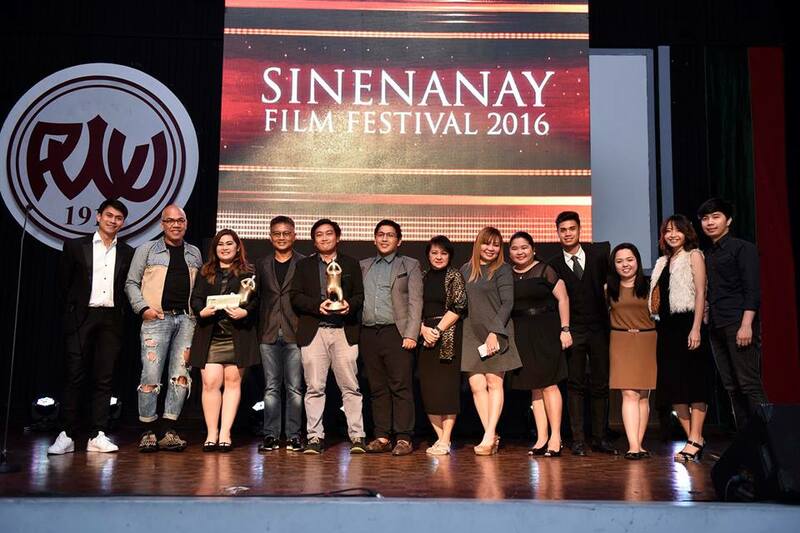 The Final Board of Judges was composed of respected film and movie personalities and mentors in the industry which includes Direk Hannah Espia, Ms. Moira Lang, Mr. Ronald Arguelles, Direk Mac Alejandre, Mr. Sid Lucero, Ms. AngeliBayani, Direk Mikhail Red and Ms. Tara Illenberger. Ms.Bemz Benedito, Managing Director of MYNP and Festival Secretariat head is very happy with the huge turn out and the variety of talents and materials submitted this year. “It only goes to show that MYNP is making a difference and indeed, inculcating the value of love for our mothers through our activities especially the Sine Nanay Film Festival. While it might just be in its infancy, considering it is only our second year, we are hopeful that this will grow bigger year after year. The imagination and talent of Filipino students are simply boundless. Maternal love is the cornerstone value that the Filipinos should never ever forget. We hope we can continue to improve Sine Nanay Festival in the years to come. 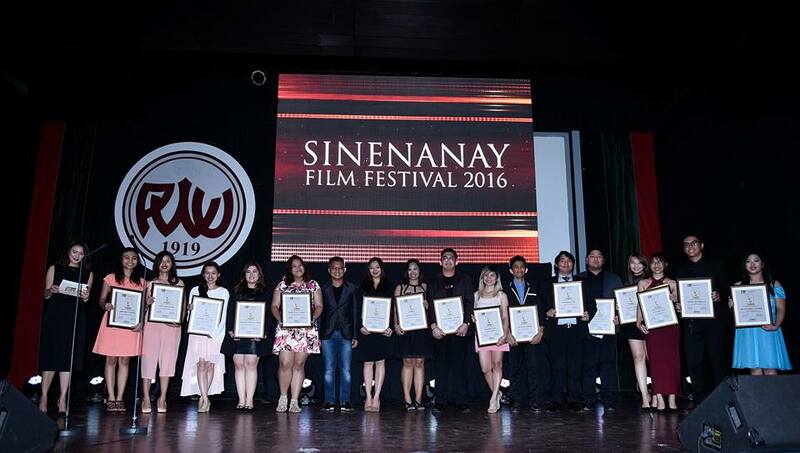 The 2nd Sine Nanay awards ceremony was held on December 16, 2016, Friday, 7:30PM at the Philippine Women’s University Concert Hall. The 2nd Sine Nanay Film Festival was made possible by the generosity and support of Festival Patron and MYNP Council of Advisers member Mr. Tony Tuviera. Other sponsors were Philippine Charity Sweepstakes Office; SEAOIL Foundation, Inc.; Mother Lily Monteverde; Ms. Rica dela Merced; AdGarlic; Great Image; Dannon Clothing; Philippine Star; IntermatrixKatipunan; FLM Creatives and Productions; BDO T. Morato-Kamuning; Offices of Sen. Sherwin Gatchalian; Sen. Francis Pangilinan; Sen. Cynthia Villar and Sen. Loren Legarda.